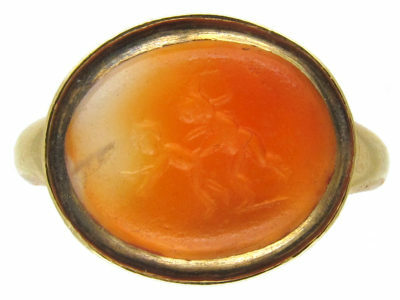 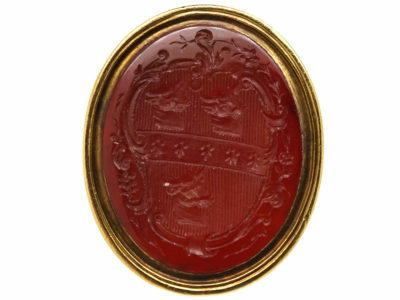 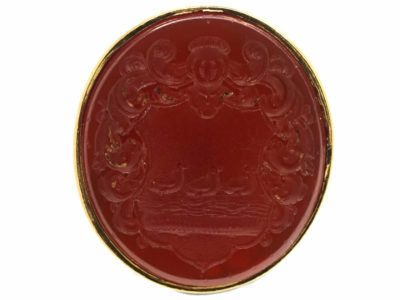 An attractive late Georgian seal made circa 1800-1820. 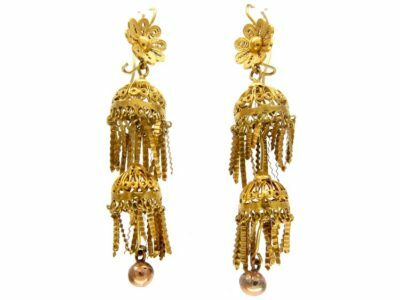 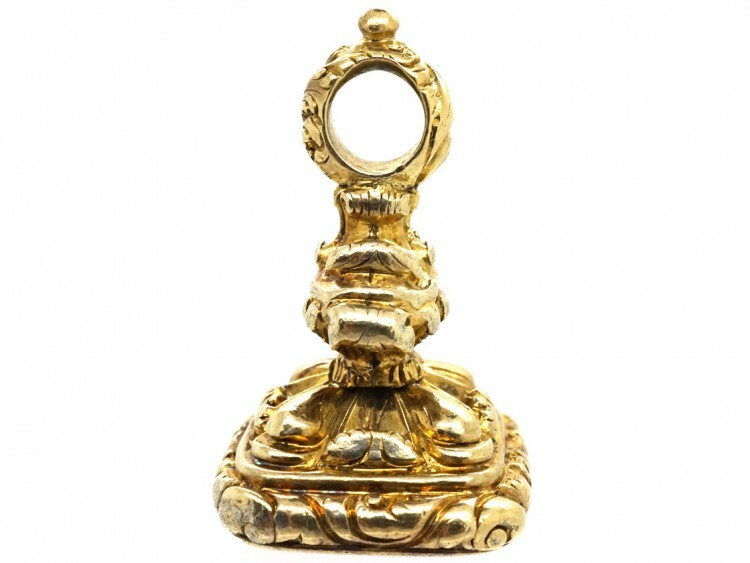 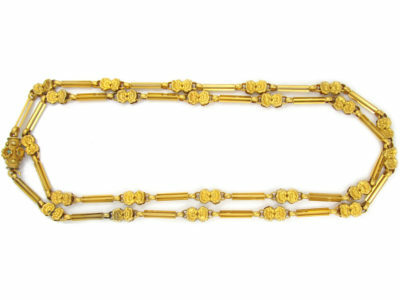 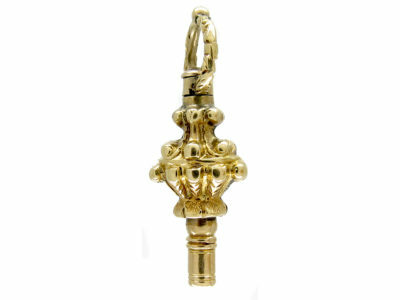 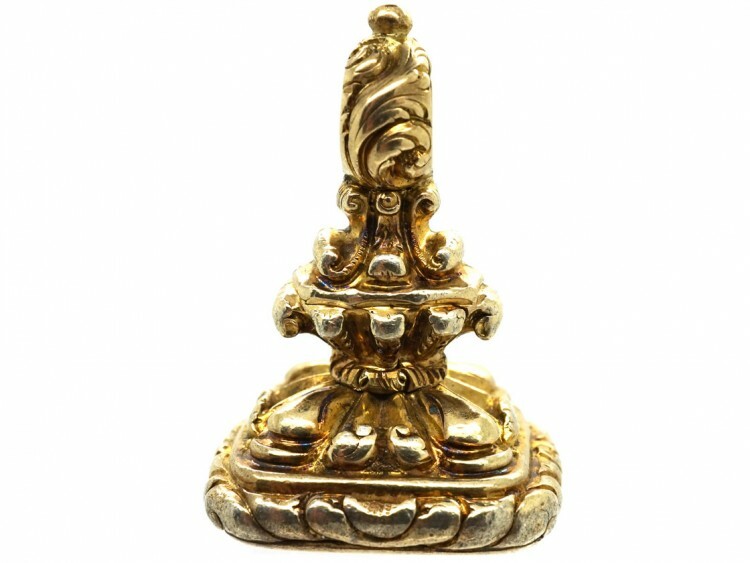 It is 18ct gold over a metal core for strength. 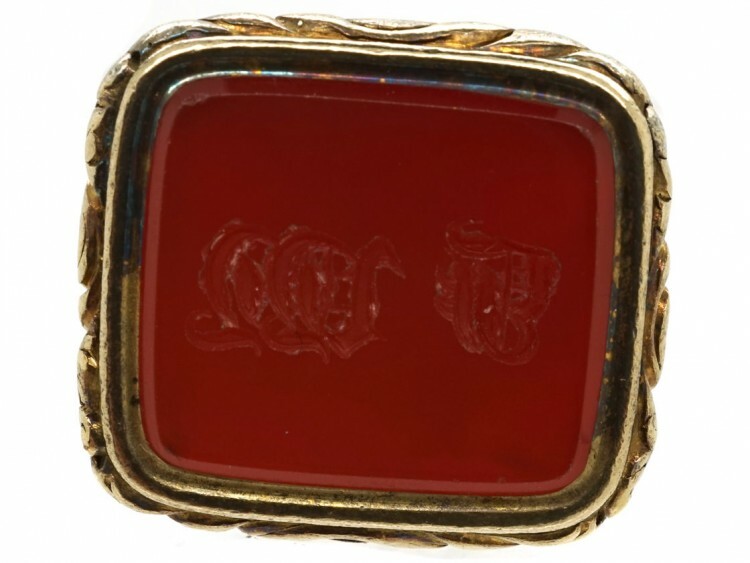 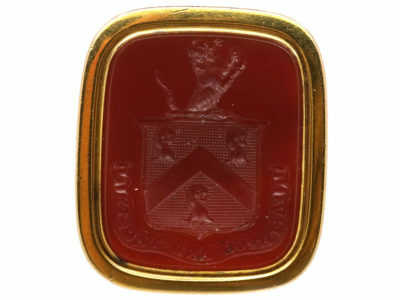 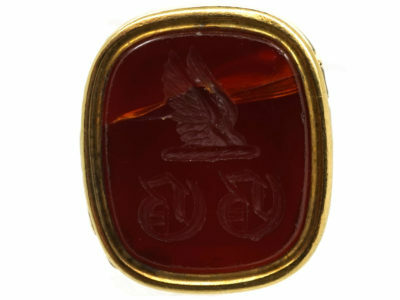 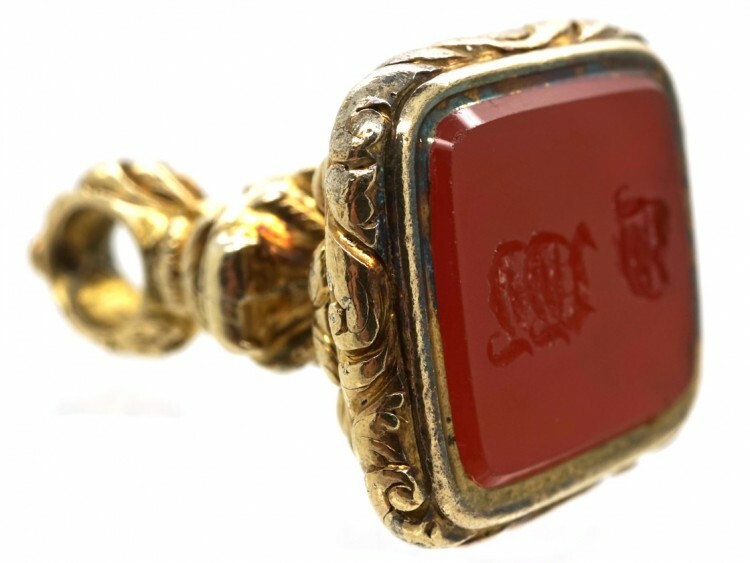 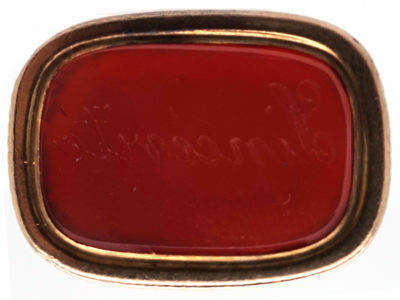 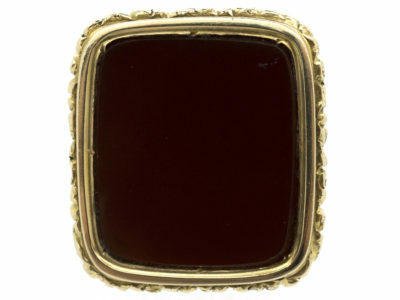 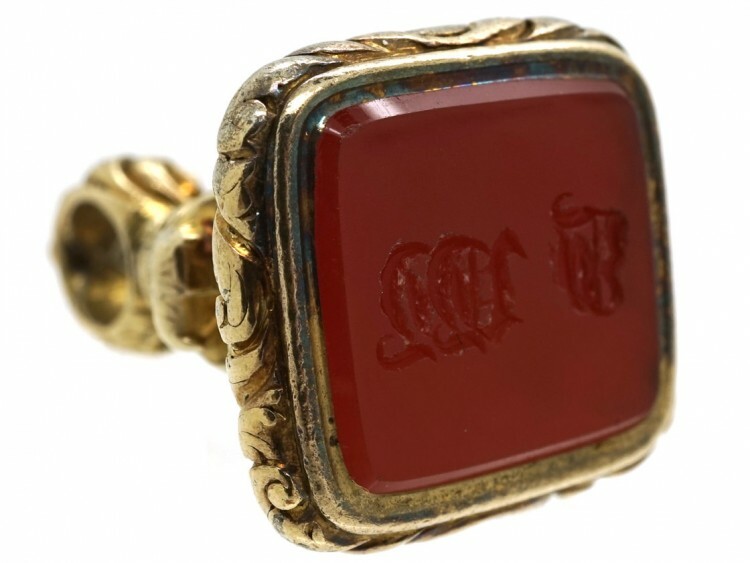 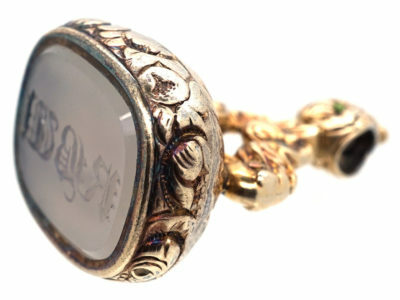 It has a carnelian set in the base with a monogram in Gothick lettering of J.W.W. 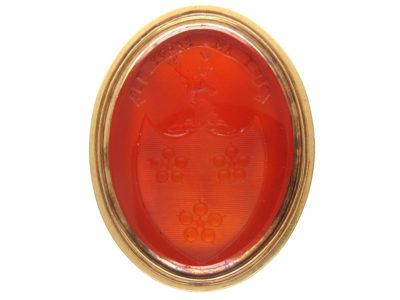 These seals look great worn with others on a chain or a bracelet.